wall lamp designed by Alex & Manel Lluscà with modern style ideal for hallways, dining rooms, living rooms... Main structure made of metal available in two finishes: bronze or chrome and fabric lampshade in white colour. Dimensions: Height 25 cm. Length 25.5 cm. Width 19 cm. Pendant Light with an open white ball shape at the bottom with a nickel canopy and nickel support, of a Modern Style pop art. Lamp for dining rooms, living rooms, bedrooms, bars, offices, etc of a Modern Style. Available in two sizes. Dimensions big: High 120 cm. Diameter 40 cm.Dimensions Small: High 120 cm. Diameter 35 cm. 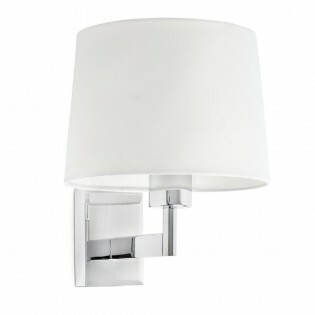 Gala Wall light suitable for baths. 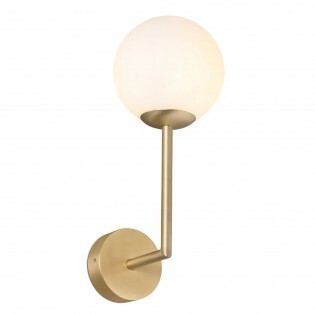 It has an original design to have a large metal support in gold or chrome. The spherical glass lampshade provides perfect ambient lighting. 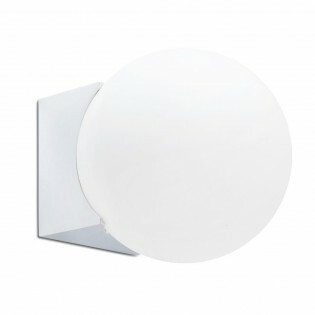 It is ideal for use in bathrooms with an IP44 rating, but can also be used in living rooms, corridors and bedrooms. Dimensions: Height 32 cm. Length 11,5 cm. Width 15 cm. 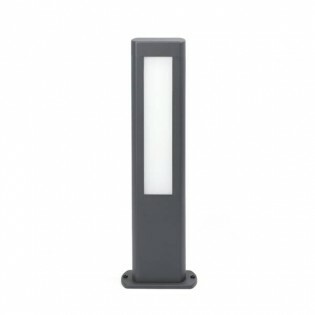 Bollard Light for exteriors with very stylish lines and modern design. Made of dark grey finished metal and opal polycarbonate. Lighting with 6W LED technology (warm light). The light is projected both from below and from below. 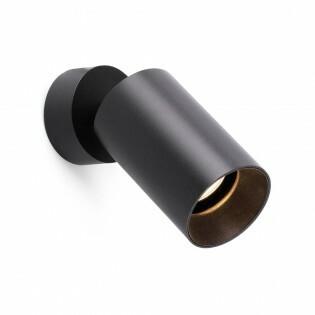 Perfect for lighting passageways in outdoor areas (terraces, gardens, etc.). Dimensions: Height 50 cm. Width 15 cm. 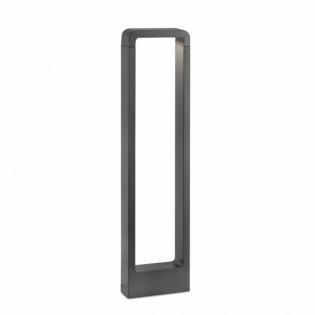 Bollard Light for exteriors with very stylish lines and modern design. Made of dark grey finished metal and opal polycarbonate. Lighting with 6W LED technology (warm light). he light is projected both from the lower part. Perfect for lighting in passageways in outdoor environments (terraces, gardens...)./p> Dimensions: Height 80 cm. Width 15 cm. 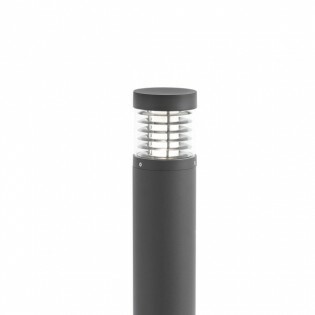 Bollard Light LED for outdoor use, (IP54) of stylish lines and tubular design. Made of die-cast aluminium with transparent polycarbonate lampshade and aluminium finished in dark grey. Lighting with 15W COB LED technology (warm light). Minimal consumption, perfect for lighting and signage in gardens and terraces. Dimensions: Height 65 cm. Width 12 cm. Bollard light of the Grop collection. Its LED Lighting stands out, more efficient than the traditional one. It has manufacturing in dark grey aluminium and it is available in three sizes. Driver included. It is suitable for lighting the terrace, the porch, etc. Bollard light LED MUGA of 9W for outdoor lighting. This bollard light offers a warm light of 3000K. Made of aluminium and finished in dark grey colour. It is perfect for lighting in gardens with a classic style. Dimensions: Height 50 Cm. Length 14,5 Cm. 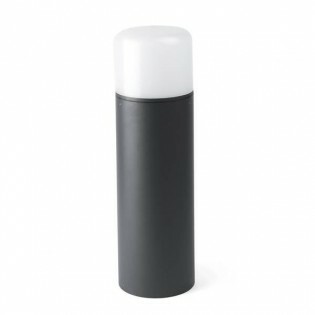 Bollard light for outdoor lighting of the Sticker series. Design manufactured by the Lúcid agency. 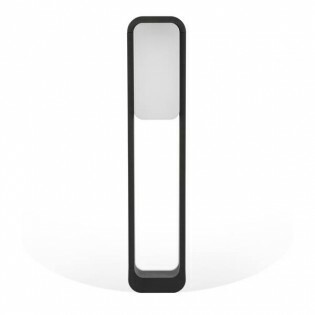 This bollard light incorporates LED Lighting technology with warm light temperature. Structure with dark grey colour and made of aluminium. It is perfect for lighting the garden.Dimensions: Height 72 Cm. Length 15 Cm. Width 9 Cm. Outdoor Bollard light BU-OH is a design made by Ribaudí for outdoor lighting. Its LED technology will help you to save on your electricity bill. 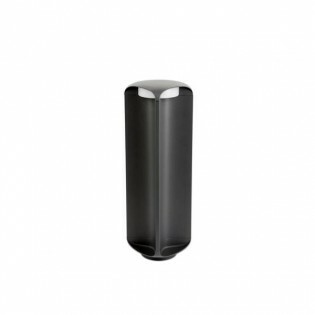 It has a cylindrical design of aluminium and dark grey to place in gardens, terraces, paths, etc. Driver included.Dimensions: Height 56,5 Cm. Length 15,6 Cm. 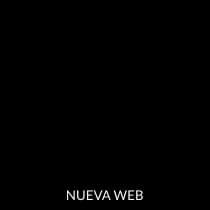 Width 15,6 Cm. Bollard light outdoor with LED lighting much more efficient than traditional lighting. It has an elongated design made of aluminum with a dark grey finish. Ideal to light up the garden, the terrace etc. Driver included.Dimensions: Height 50 Cm. Length 15,6 Cm. Width 7,5 Cm. Outdoor Bollard light of the Shadow collection. 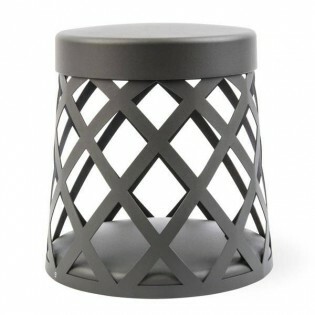 It presents a characteristic design in the shape of a cage in dark grey colour. It has LED lighting integrated perfect to save on electricity consumption. You can place it on paths, gardens...Dimensions: Height 25 Cm. Length 24,5 Cm. Width 24,5 Cm. Diameter 24,5 Cm. Outdoor Bollard light of the Roy collection. It is made of aluminium and polycarbonate in dark grey colour. It has IP44 degree protection against dust and water, perfect for lighting in outdoors, terraces, porches... Dimensions: Height 50 Cm. Length 10,8 Cm. 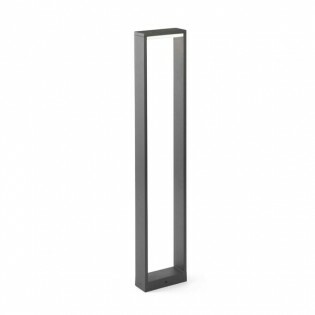 Bollard Light exterior TAU designed by Manel Lluscà, with sober and architectural lines. 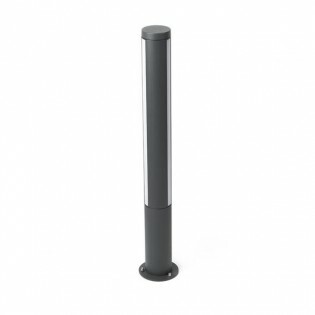 Bollard Light medium size, compact made of injected aluminium and opal polycarbonate. Suitable for lighting passageways in outdoor environments such as gardens, common areas, hotels, etc. Water resistant (IP44). Dimensions: Height 40 cm. Width 24 cm. Large Aoba ceiling fan. The combination of the black metal structure with the wooden blades gives a rustic style perfect for your home. It uses a DC motor of three speeds that you can select through the included control and inverse function to use in summer and winter. Dimensions: Height 20,3 - 30,5 - 51 cm. Diameter 180 cm. 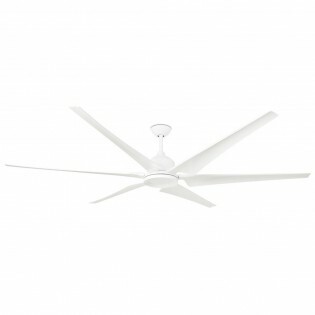 Ceiling fan Cies made of steel finished in white. Quiet DC motor with 5 speeds adjustable by remote control (included) and has reverse function for use in winter and summer. 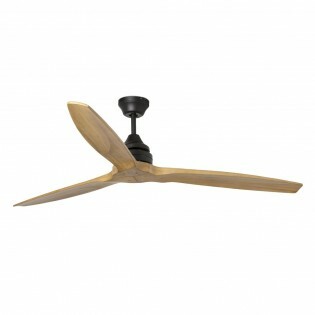 Its modern design with six ABS blades make it ideal for large living rooms and bedrooms. It is suitable for sloping ceilings. Dimensions: Height 43 cm. Diameter 212 cm. 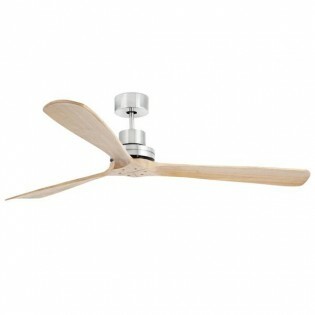 Ceiling fan Lama, two models available, simple and modern. With nickel structure and pinewood blades or black structure and dark walnut wood blades. Includes a remote control to configure the speed (three available) and Inverse function so that your room maintains an adequate temperature in winter or summer.Dimensions: Height 27 cm. Diameter 143 cm. Fan of the Lantau Collection. 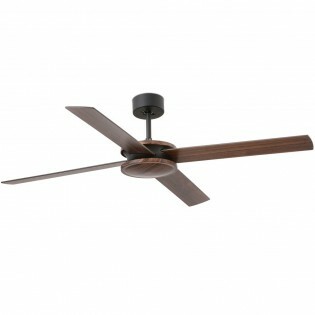 This fan has three blades finished in dark walnut or pine. Steel structure with matt nickel colour. Includes remote control for greater comfort and function summer / winter. It can be placed on sloped roofs. Modern design perfect for lounges, living rooms, bedrooms ... Dimensions: Height 33 cm. Width 132 cm. 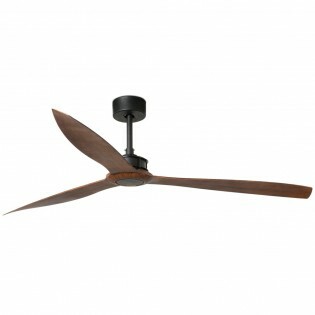 Ceiling fan Lantau-g with three blades availables in two materials: natural wood or dark walnut and main structure made of steel. 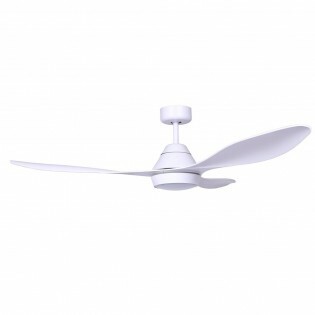 Works with remote controler (included) and has inverse function so that you can use the fan in winter and summer. Suitable for sloped roofs Dimensions: Height 33.5 cm. Width 168 cm. 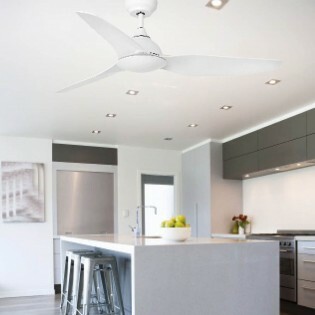 Ceiling fan that you can place on sloping roofs. Its three blades are made of ABS and work at three speeds (configuration by remote control). It has an inverse function to improve the efficiency of the heating system in winter and refresh the stay in summer. Two rods included. Available in brown or white finishDimensions: Height 28.5 cm. Diameter 132 cm. Large Main fan. It has 5 ABS blades and steel structure both in white. 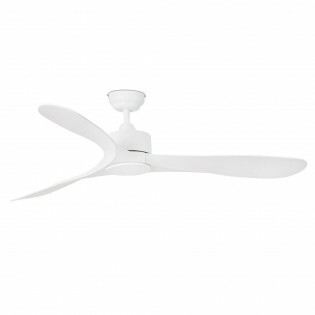 Being a large fan is ideal for installation in large rooms such as your living room. The AC motor has 3 speeds that you can control from the remote control included. It has summer-winter mode for year-round use. Dimensions: Height 32 cm. Diameter 136 cm. 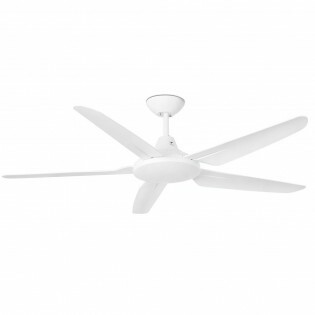 Ceiling fan Mini Indus with classic style and finish in white. 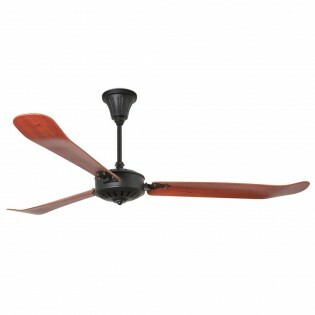 Fan easy to assembly made of steel, has three blades and five adjustable speeds with operation by wall controller. Perfect to place in living rooms, dining rooms or kitchens of classic style. Dimensions: Height 48.3 cm. Diameter 92 cm. 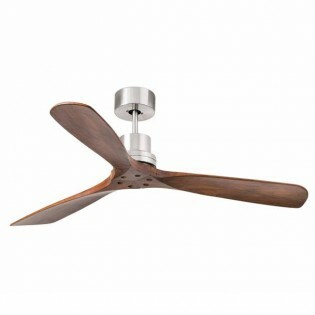 Morea ceiling fan rustic style. 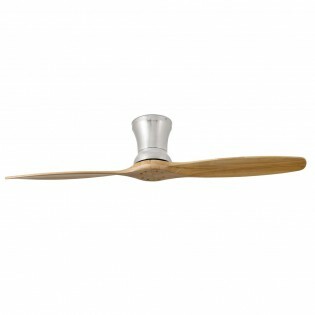 The three blades are made of ABS with a wood finish and have a unique horizontal line detail. The steel structure is brown combined with the blades. It is equipped with a silent five-speed DC motor and has inverse function for summer and winter use. Dimensions: Height 28 cm. Diameter 152 cm. Ceiling fan Pulley current style with a rustic touch. Its DC motor has 6 speeds and inverse function to be able to use throughout the year. 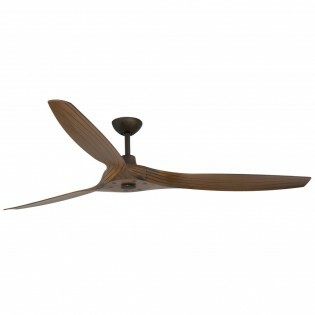 The blades are reversible in brown or black finish for you to choose the side that best matches the room. It is perfect for living rooms, dining rooms and bedrooms. Dimensions: Height 37,2 cm. Diameter 132,2 cm. 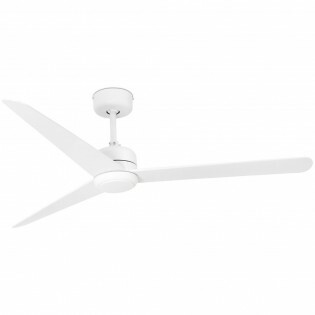 Fan Sioux with DC motor, noiseless, minimum consumption and six adjustable speeds by remote control (included). It has an inverse function, so that the space maintains an ideal temperature in summer or in winter. You can place it in outdoors thanks to its IP44. Two rods included. Dimensions: Height 32 cm. Diameter 132 cm. 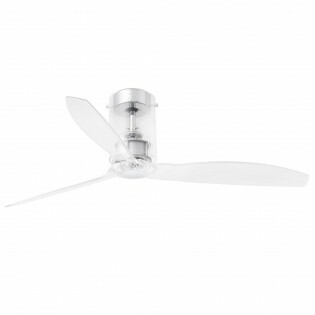 Ceiling fan with LED light modern style with several finishes availables: white or black (both in gloss or matt) and chrome. It has DC Motor, six adjustable speeds, inverse function and three blades that are operated by remote control. Driver included. For rooms between 13 and 17 m2. Dimensions: Height 45 Cm. Length 128 Cm. Width 128 Cm. Diameter 128 Cm. 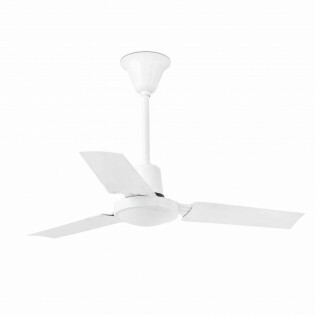 Fan with three blades in white. Includes LED light kit of 18 W, warm light temperature ideal for dining rooms, living rooms... With the remote control you can configure the speed in 5 positions. It has an inverse function, to be used in winter and summer. It is recommended to install it in rooms of 17.6m2.Dimensions: Height 35 cm. Diameter 132 cm. 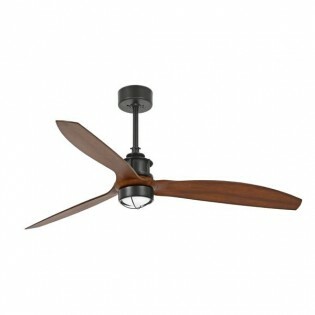 Ceiling fan with modern style light integrated in black or chrome. It has DC Motor and inverse function. It has three rods to adjust at the height that you want (included). Made of metal and polycarbonate and it has three walnut or transparent blades. Works with remote control (included). Dimensions: Height 64 Cm. Diameter 128 Cm.